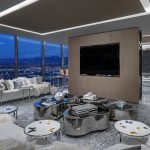 Cape Town is a city renowned for great bars. 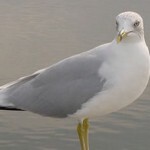 In fact, it dates all the way to Perseverance Tavern in Buitenkant Street. These days, corner taverns still define neighbourhoods and these bars often feature amazing beer. 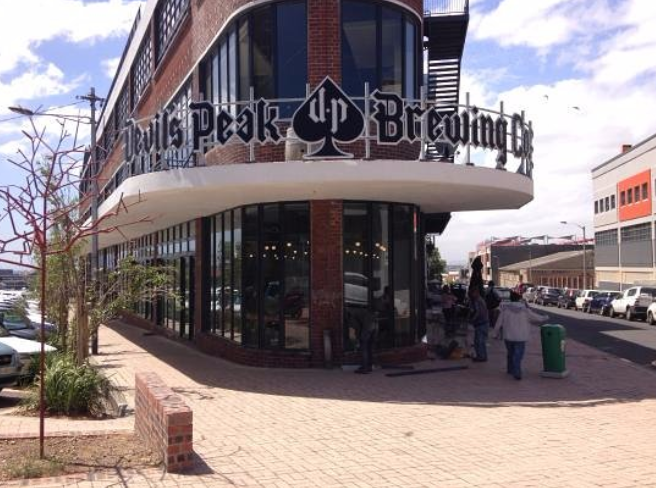 The city also plays home to one of South Africa’s most iconic craft brewers, Devil’s Peak. If you don’t love the stuff that’s your call, but it’s certainly the independent craft beer that most South Africans know and drink, by a wide margin. 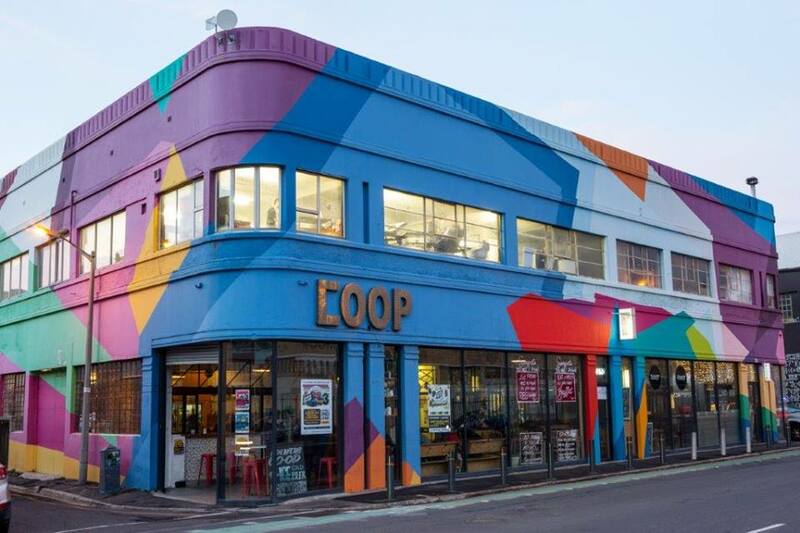 This history of independent brewing has seeped into the wider drinking culture in Cape Town over the years and helped to define one of the best beer drinking cities in South Africa. 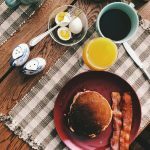 Putting together a list of suds swilling establishments in the Mother City was hard and it’s impossible not to leave out someone’s favourites. Below are the establishments that’ll allow you an entry point into Cape Town’s beer scene. As always, talk with locals, beer nuts, and brewers. They’ll help to lead you along a great beer journey with these spots as your starting point. This funky Long Street bar is home to one of the biggest mixes of beers on the continent. 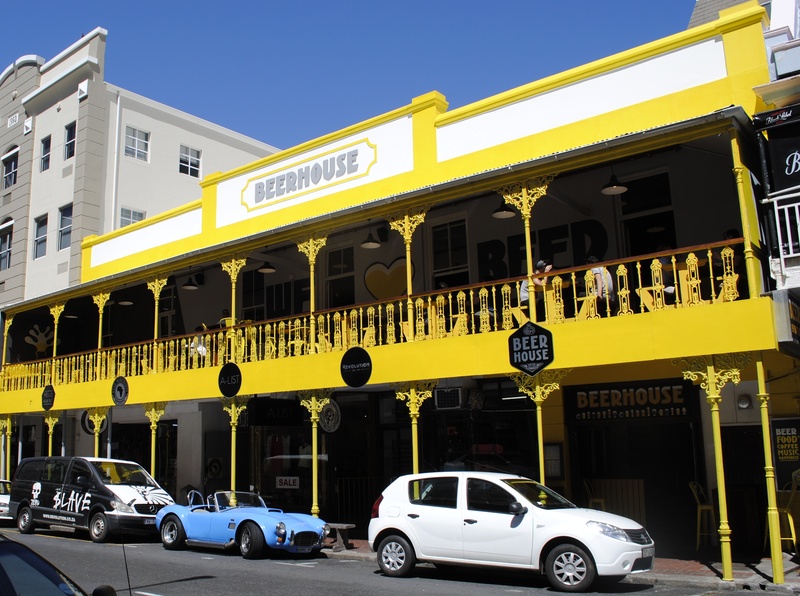 With a minimum of 99 bottled beers from 13 different countries and 26 taps poised to fill up you pint, Long Street’s Beerhouse is committed to being a hub for all things beer. This cooperatively owned microbrewery and bar in Woodstock offers a wide and changing selection of craft beer and cider. 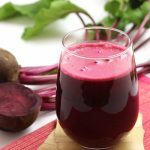 The brewers backgrounds vary and all have day jobs but have all dabbled to different levels in the fine art of home brewing. Devil’s Peak Brewing Company has converted a Salt River warehouse into an industrial-chic joint where beer lovers can savour craft beer and scrumptious food amidst the rich aromas of malt, hops and yeast. Sip on an ice-cold ale while lounging in the sun on the venue’s balcony and soaking up a breathtaking view of the brewery’s namesake: the majestic Devil’s Peak mountain. 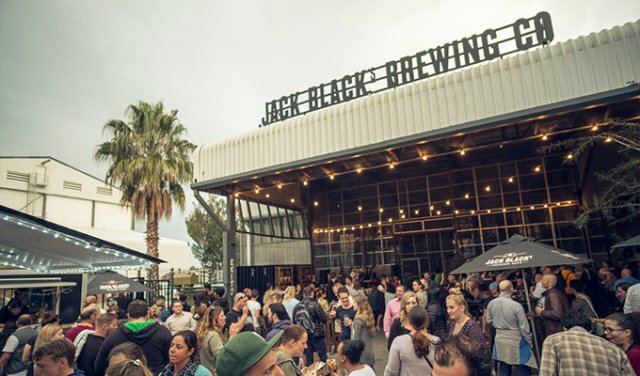 In 2016 the Jack Black Brewing Company opened the doors to their taproom in the heart of Diep River. Old favourites as well as new brews and limited edition beers can be sampled in an environment representative of what Jack Black stand for as a brewery. A simple but delicious food menu is also on offer, as well as a small retail shop. 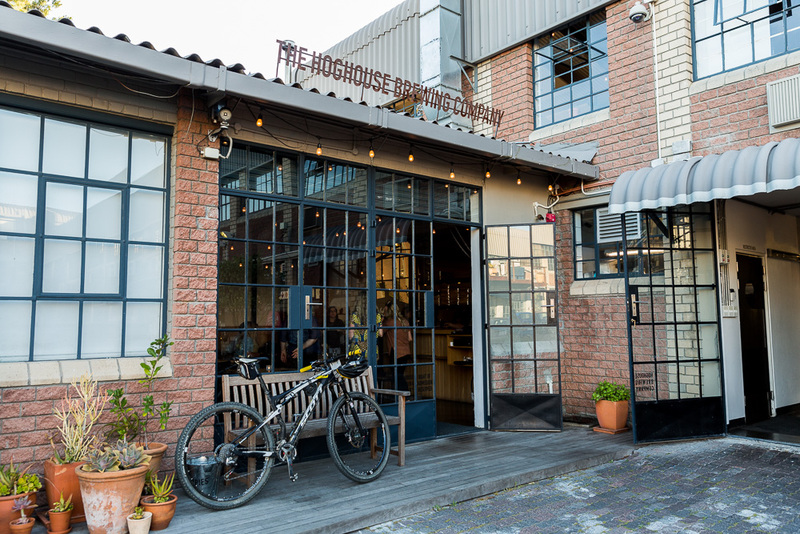 The Hoghouse Brewing Company in Pinelands, Ndabeni, is a smokehouse with an elevated experience. They are also a brewery that on a busy day can bottle up to 2000 bottles of fresh, crisp beer brewed with different flavours such as caramel. 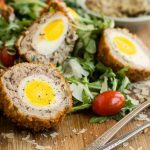 Apart from the fine craft beer, the food menu is extensive and offers meat lovers a full variety of delectable ribs, pulled pork, burnt bacon bits and braai broodjies. Located in the Village Square in Durbanville central, this new taproom and grill house is the home of Havoc Brewery. It boasts a state of art 40 tap craft beer, spirit and crafted wine tap room. The food menu offers a variety of German and American tap house favourites, like Eisbein and Louisiana slow smoked ribs. 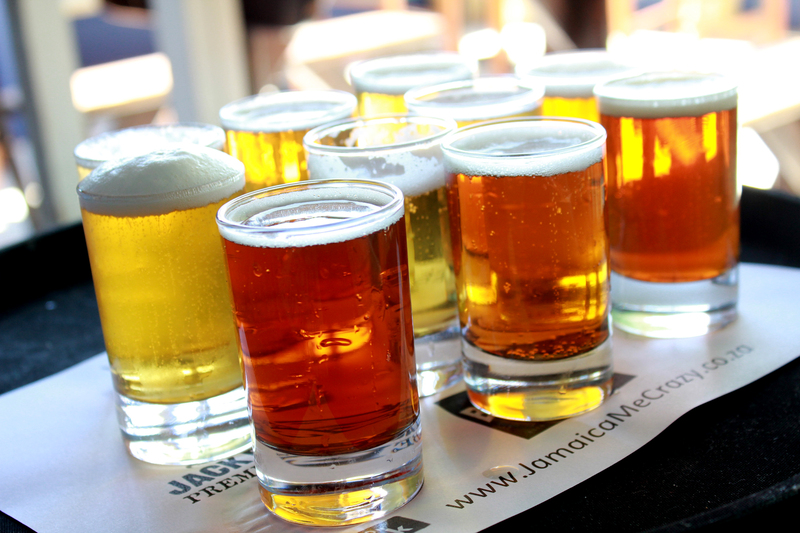 The Banana Jam Cafe in Kenilworth boast 30 beers on tap and over 80 in the bottle. The range is forever changing so you will always find something new at this neighbourhood favourite. 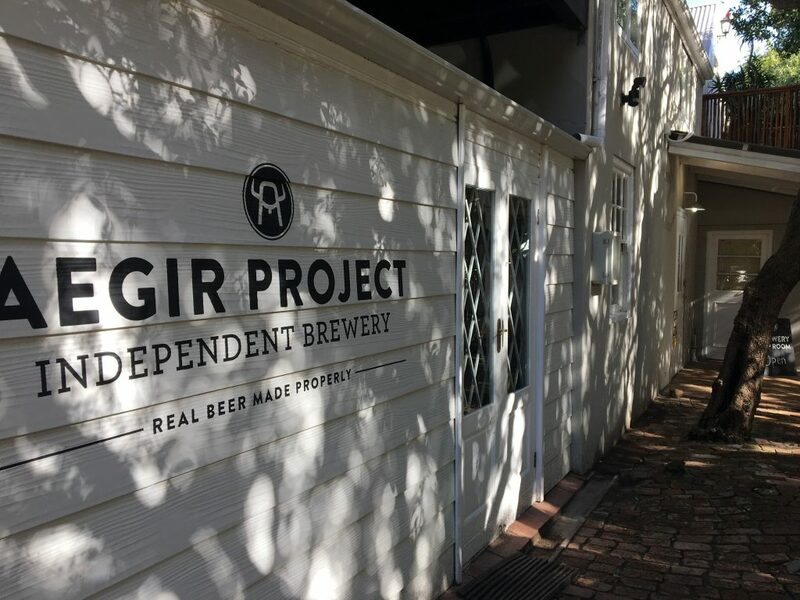 The Aegir Project is well known for creating some of the finest beers South Africa has to offer and their outdoor beer garden in Noordhoek is a favourite amongst locals. Expect a special draft list all day long plus epic hot dogs with lots of delicious toppings. 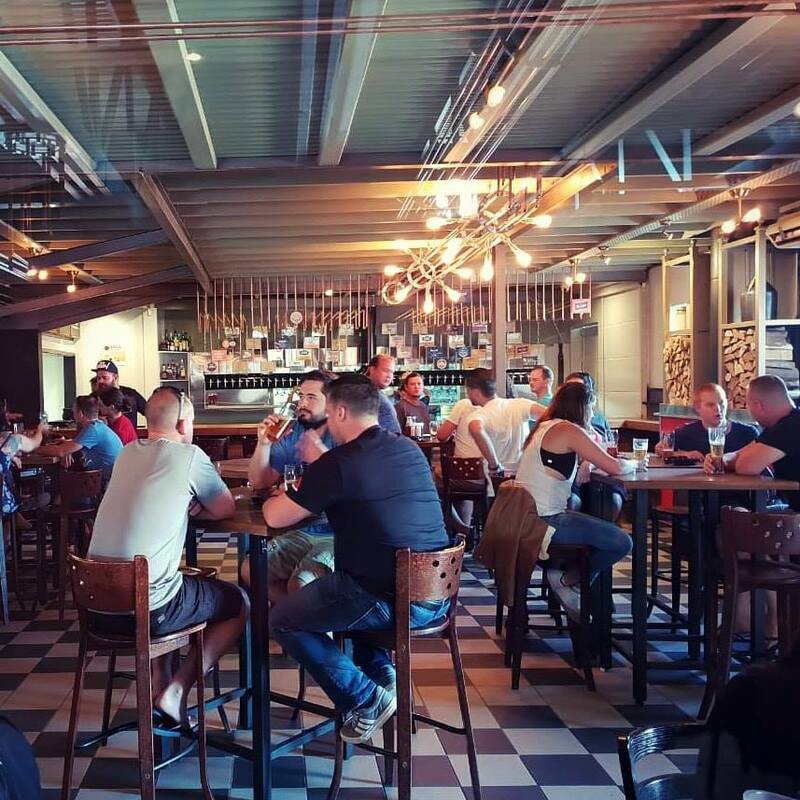 The independent brewery has opened a second taproom called The Ale House at Constantia Uitsig in September 2018. 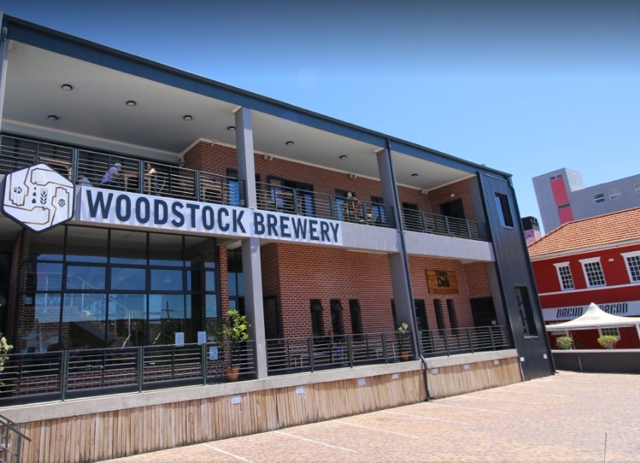 Situated in the heart of Woodstock, the Woodstock Brewery Tap Room is the place to go to sample and buy the full range of Woodstock Brewery beers. Organize a tour and tasting or buy a pint and relax in the beer garden, both of which give you a view of a working brewery.